At my last count there are now 25 breweries from Northern Ireland. Or are there? It’s difficult to keep up with the wave of new beers and breweries coming from Northern Ireland over the past few weeks and it’s great to see but not all NI breweries are in NI. I’ve no problems where a beer is brewed: Belfast, London, Timbuktu, wherever – as long as it tastes good and the label doesn’t mislead. World class Danish brewers such as Mikkeller and To Øl fit into the ‘gypsy’ category and I don’t hear anyone complaining about them, for very good reason. A couple of the newest contract brews are registered here but come from outside our wee country. The newest one I’ve come across is Sailortown Beer. Named after the historic port area of Belfast, this Czech-style pilsner is made by Carrig Brewing Company from Co. Leitrim – also expect a pale ale and red ale soon. Pils and lagers aren’t my cup of tea (?) 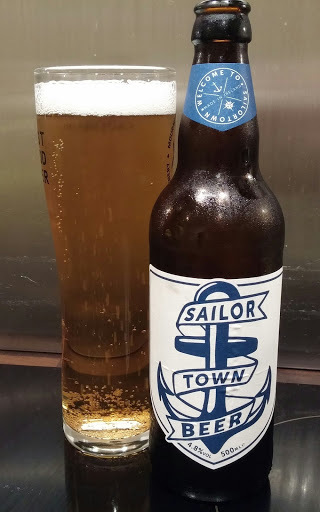 due to them traditionally being a bit thin and very mild on taste (as Sailortown Beer is) but it will, no doubt, appeal to the lager drinkers and maybe entice them to try something different. 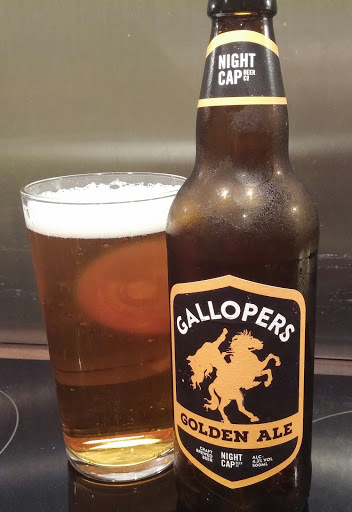 Next is Gallopers Golden Ale. Declan Holmes (Eamonn’s son) is the man behind Night Cap Beer Co. and at the moment this is brewed by Sadlers Ales in the English West Midlands. By Declan’s own admission he’s appealing to the non-craft drinkers – it’s light and slightly citrussy and it has to be better than drinking any of the macros out there. On to a seasonal belter of a beer now. Mourne Mountains (definitely brewed in Northern Ireland!) 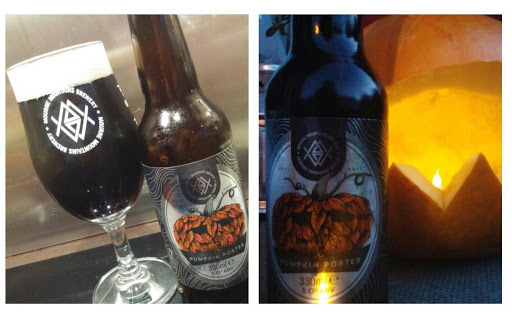 released the Pumpkin Porter and in my humble opinion it’s one of the best local beers I’ve tried this year. A very mild coffee aroma, good body with a slight, but not overpowering, taste of chocolate and spice. Pumpkin/Hallowe’en beers are a tricky tightrope for brewers and this one is very impressive. Finally a word on the new co-operative brewery from Portrush, Lacada. 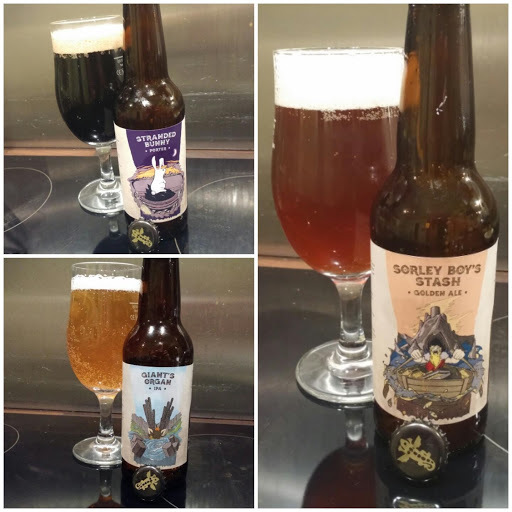 Conceived along the same publicly funded lines as Belfast’s Boundary Brewing, Lacada have a trio of new brews: a golden ale Sorley Boy’s Stash, Giant’s Organ IPA and Stranded Bunny porter. Cracking names.